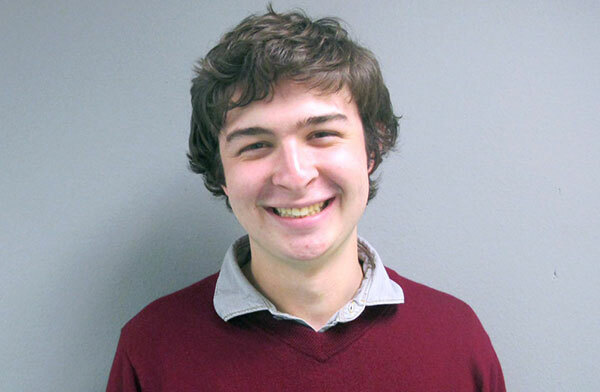 The 2014 NETPA Scholastic scholarship was awarded to William Taylor Potter, a senior at Texarkana’s Texas High. He is ranked fourth out of a class of 400 with a GPA of 4.0. His work has been recognized by the Texas Interscholastic League Press Conference and the Columbia Scholastic Press Association and is a UIL Journalism medalist at the regional and state level. Taylor plans to major in print journalism at LSU. 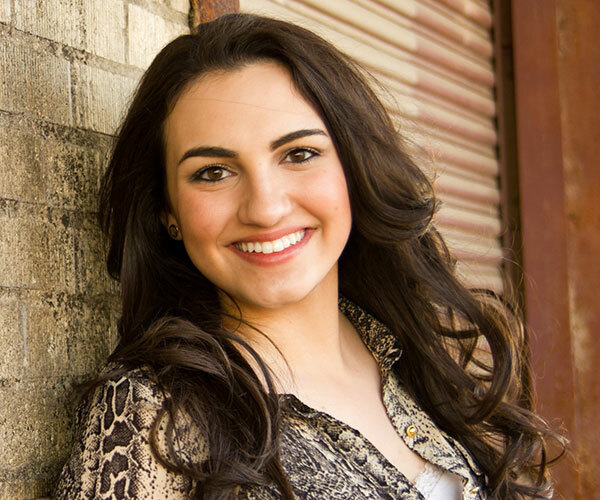 The 2014 NETPA Collegiate scholarship was awarded to TCU journalism major Madeline Pena. She has served as vice president of the collegiate chapter of the Society of Professional Journalists and is a member of TCU’s women’s chorus. Her high school work was also widely recognized, and she too advanced to state UIL journalism competition. She has been a contributing writer for the Wise County Messenger. Her college transcript speaks to her ability and work ethic.